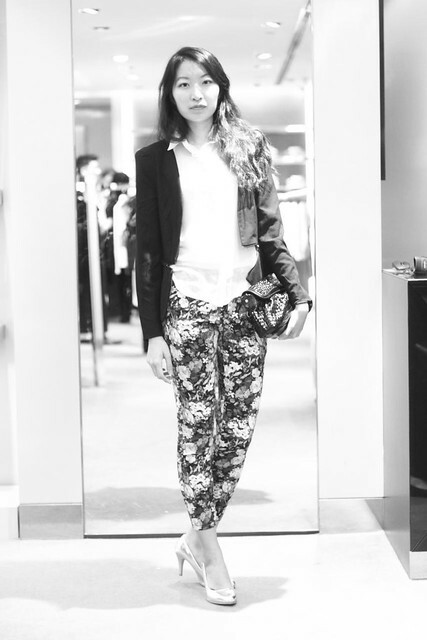 Kisses Vera | Style, Beauty and Travel - Singapore: Raoul Celebrates 10! 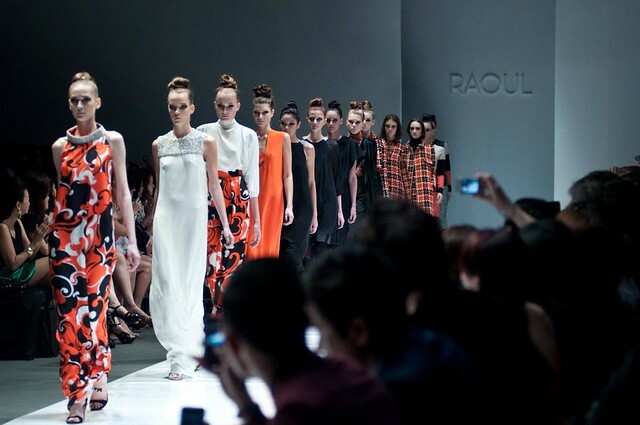 Homegrown label, Raoul, celebrated its 10th anniversary recently and I must say that their journey is really very admirable. Raoul started off with just a very simple concept - to provide men with shirts with a good fit at affordable prices - and has since grown to a international brand that produces 6 collections annually. It has been pretty well received in both America, Europe and Russia, and has seen many celebrities (including Kate Middleton!) wearing its designs. 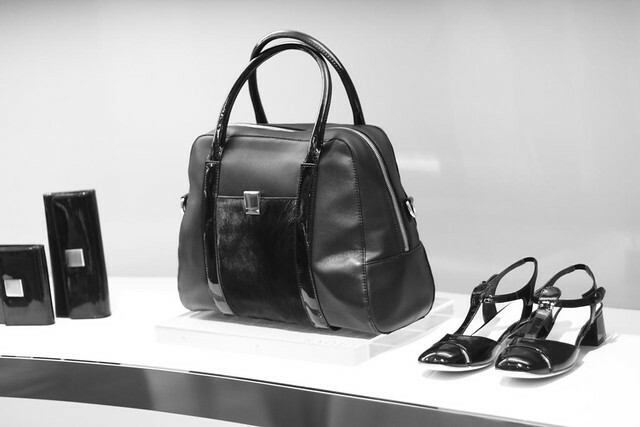 I was invited to its boutique a few weeks ago to celebrate its 10th anniversary with campaign and also to touch and feel its FW12 collection. Looking at the pieces up close was indeed very different when I first saw the collection during Audi Fashion Festival earlier this year. 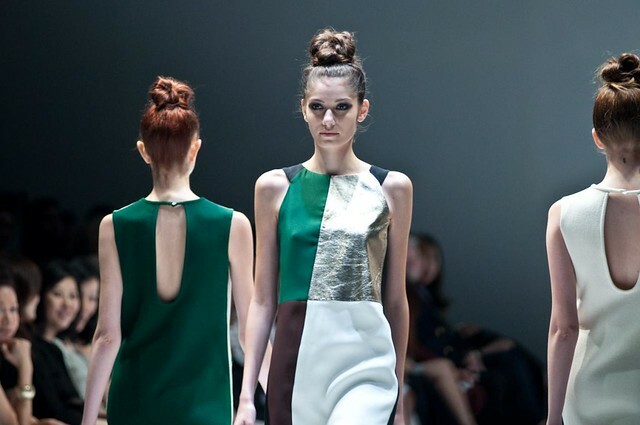 Its FW12 collection featured autumn colors of moss green and navy blue, but also injected brighter colors such as mint green and tangerine orange. 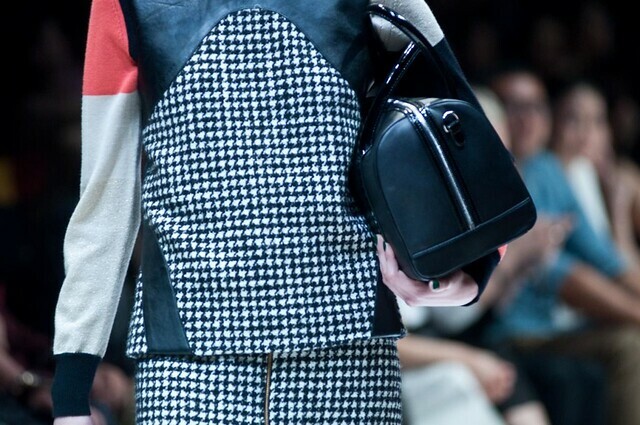 I especially liked the mixed fabric and textures injected into the collection, characterized by the collection's houndstooth pattern and leather piping - making the looks understatedly chic. I also liked that Raoul has tried to cater to both its local and international customers with its keyhole details at the backs of the dresses, and also with its low round check necklines but well executed on heavier fabrics such as wool and polyester blends. The cuts looked very flattering on all body types - with its wide-leg pants, cropped jackets and shift dresses. The evening looks were also very unpretentious and minimal, which I really prefer. 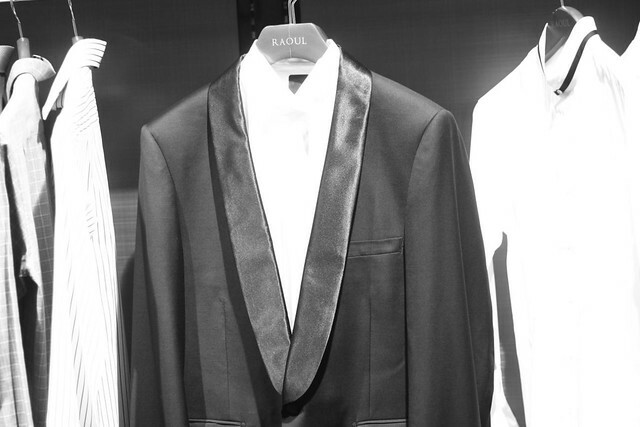 I've always felt that evening looks should not be ostentatious or flashy and Raoul has embodied that rather well with its well draped gowns and subtle details. Here's looking forward to another 10 years of Raoul flying the Singapore flag high abroad!